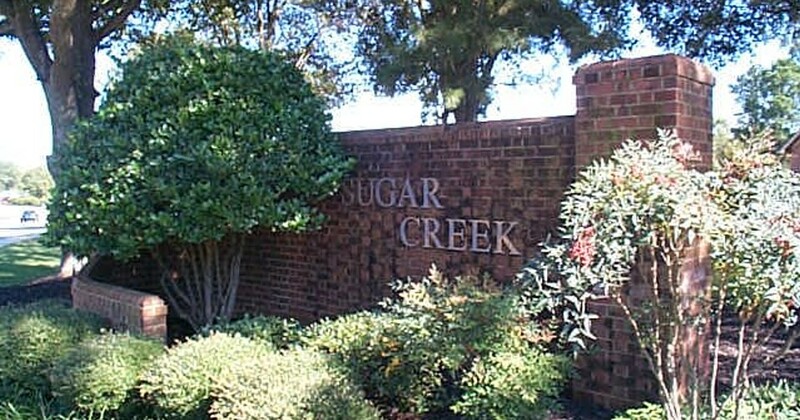 Search all Sugar Creek and Sugar Mill MLS listings including foreclosure homes for sale on 1 easy to use website. The reason I can tell you more about this community is because this is where I have called home since 2000. Homes range from $170,000 to $430,000. There are three clubhouses located within the neighborhood that are available free of charge for residents to use for meetings and kids functions like scouts and parties. Each clubhouse has a pool and several lighted tennis courts as well. Annual homeowners fees range from $400 to $450 per year for the SCR I/IV sections. The newer homes are located in the SCR III/IV sections. Sugar Creek is an excellent family neighborhood for many reasons; the school system is a primary factor for most. Buena Vista elementary school is located on the edge of the neighborhood. Sugar Creek residents have access to a private "back path" to the school which is 100% monitored by a crossing guard at the 4 way stop. 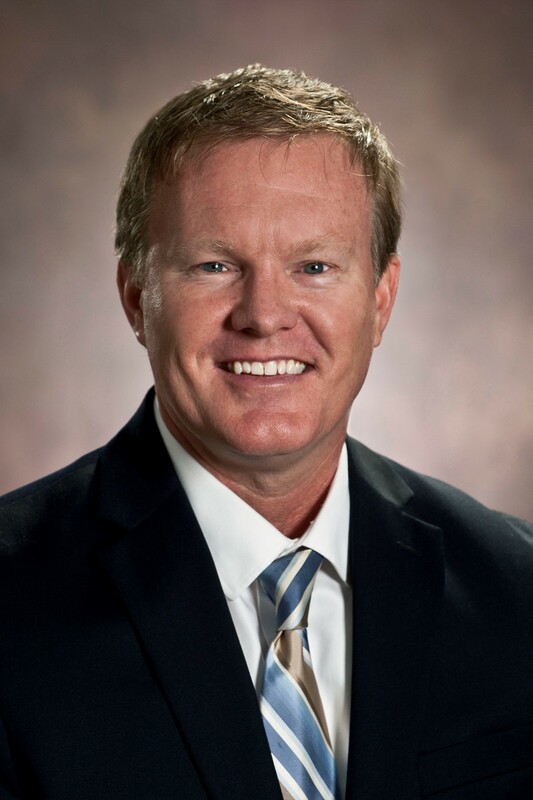 We have our own deputy that is part of the Greenville Co Sheriff's office, but is hired specifically to patrol Sugar Creek 40 hours per week. My children usually walked to school most days, so there was no need to spend hours each week in a car pool line. Plus, at Buena Vista they are exposed to a variety of backgrounds and nationalities (over 27 different nationalities currently in attendance). Because of the excellent reputation and exceptional parental involvement at the school, many of the professionals moving to the area try to find homes in this school area. Sugar Creek also supports two swim teams that typically finish at or near the top every year at the county divisional competition. Combined, there are over 500 kids that swim on the two teams. Swim season lasts from late May to the middle of July, so it gives the kids something to do everyday. Plus the parents enjoy the social activities every Thursday night at the swim meets. The same group of parents that are so active on the swim team also schedule various events throughout the year for the kids (like the annual dodge ball tournament in the summer, kid's triathlon on Labor day, Jingle Bell Jog 5K in December, as well as Halloween and New Years events, etc.) Sugar Creek also has a 25 yr history of having one of the largest fireworks displays in town at the upper pond each year. Thousands of people come and many of the homes around the lake schedule all day parties and cookouts.